RMIG officers and I have been excitedly preparing for the upcoming conference in Toronto. Every day, we are drawing nearer to the April 1 deadline for the 2019 convention of the Association for Education in Journalism & Mass Communication. We have partnered up with other divisions and interest groups in hopes of arranging for the intellectual exchange of ideas on various topics, including hate speech and religious broadcasting. 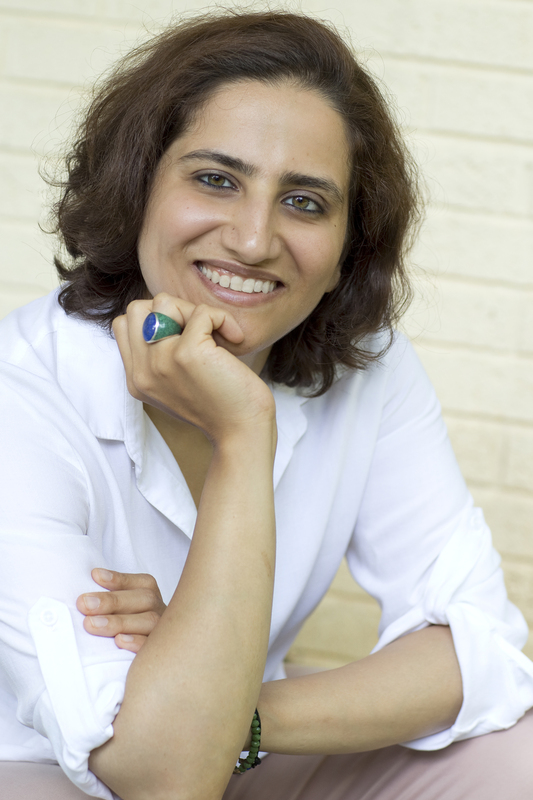 We will also hold panels to learn about religious media coverage’s influence on sexual minorities and public health. We hope that a diverse and wide-ranging number of interests are covered in the panels to be held in Toronto. 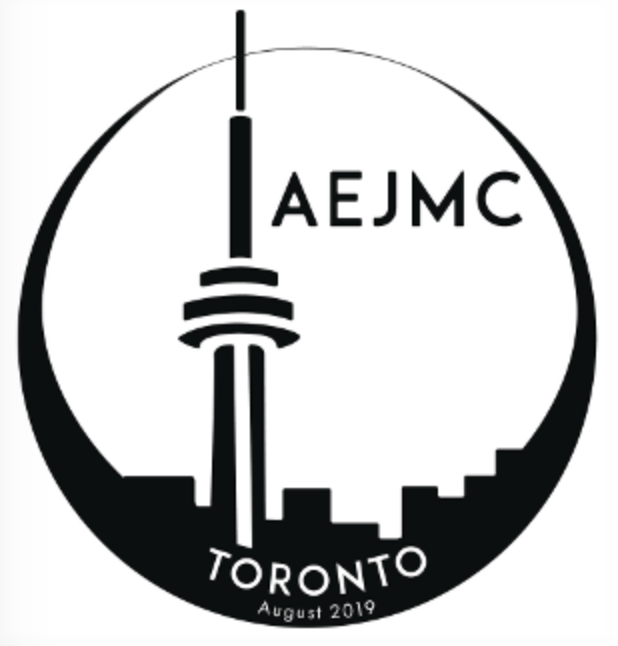 I’d also like to point out that the AEJMC convention is being held Toronto, Canada for the second time. The first time AEJMC convened in Toronto was in 2004. According to a Pew Research Center study reported last summer, approximately 27 percent of Canadians reported religion as being important. Other sources report that 76 percent of Canadians claim to have a religious affiliation, and yet religion is more embraced in private than in public life. We have tried to reach out to different organizations based in Toronto to look for panelists with limited degrees of success. Regardless, we hope that the new location provides an opportunity for us to learn about the interaction between the media and religious institutions in Toronto next summer. This entry was posted in Conferences, News, NewslettersBookmark the permalink. .